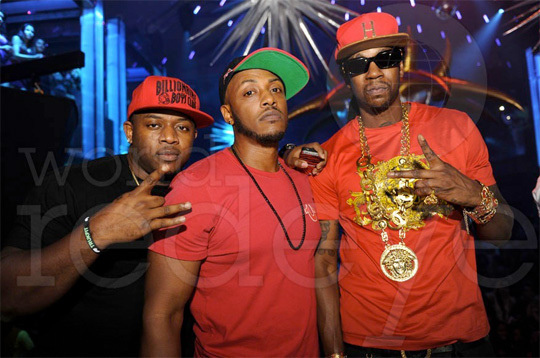 Mack Maine collaborates with the former Hot Boys member Turk and his YMCMB label-mate Mystikal on this new song called “I’m On It“. The track appears on DJ Stevie J‘s The Appreciation Volume 5 mixtape and it will also appear on Turk‘s upcoming Blame It On Da System mixtape dropping soon. You can listen and download “I’m On It“, which was produced by Roc & Mayne, after the jump below. danny this joint might also be on billionaire minds 2 mixtape with birdman cuz mack shouted it out at the beginning….